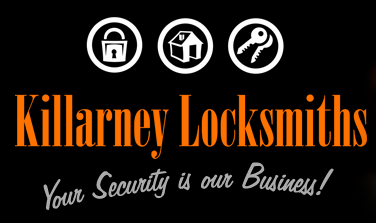 Welcome to Killarney Locksmiths where your safety and security is our number one priority. Our highly trained team use the most up to date equipment to allow us to replace locks without any damage to your existing door or premises. 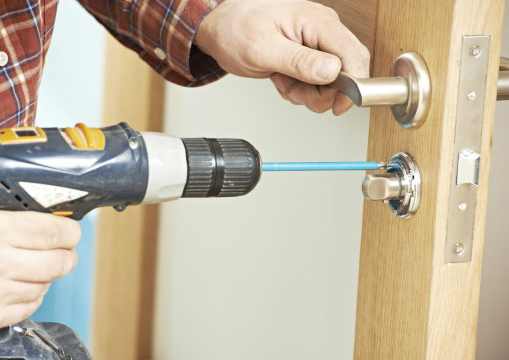 Killarney Locksmiths also offers a complete Security Service for both commercial and domestic customers. Our systems include keyed alike locks, one key house, master key, 5 lever Anti Pick/Anti Theft locks, and the market leader in security the Mul-T-Lock range of security products. Try our FREE Home Survey to see if we can help you SAVE on your home insurance costs. We have found that most home owners are unaware or shocked to realise how unsecured some of their doors and windows actually are. With our FREE survey we can offer advice and recommendations to make you feel more secure in your own home. From the moment we get your call we can be with you within 45 minutes. During normal business hours or beyond we are here to help and you can be assured of our utmost respect and absolute privacy at all times.